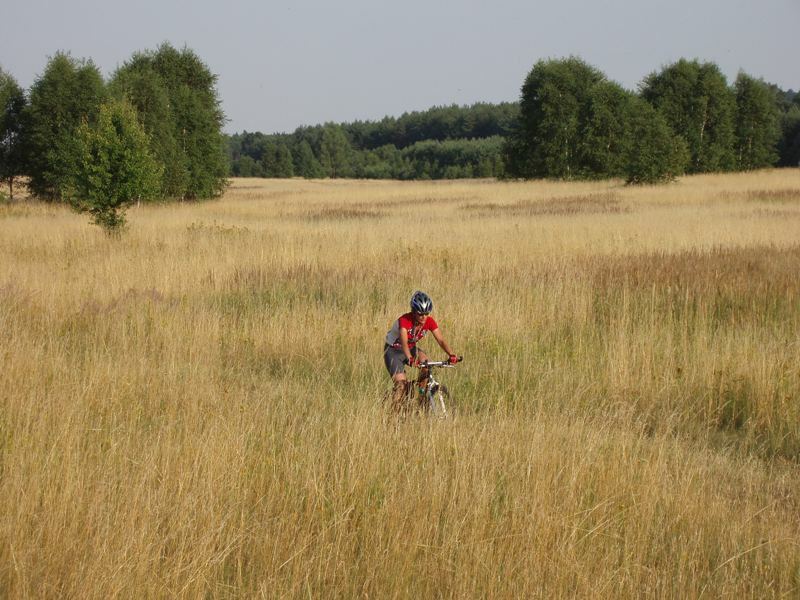 This region is also great for biking. There exist many routes, mostly in flat or slightly hilly terrain - going through pine woods. You can get all maps and information in the camp or at information stands in Doksy or Stare Splavy.